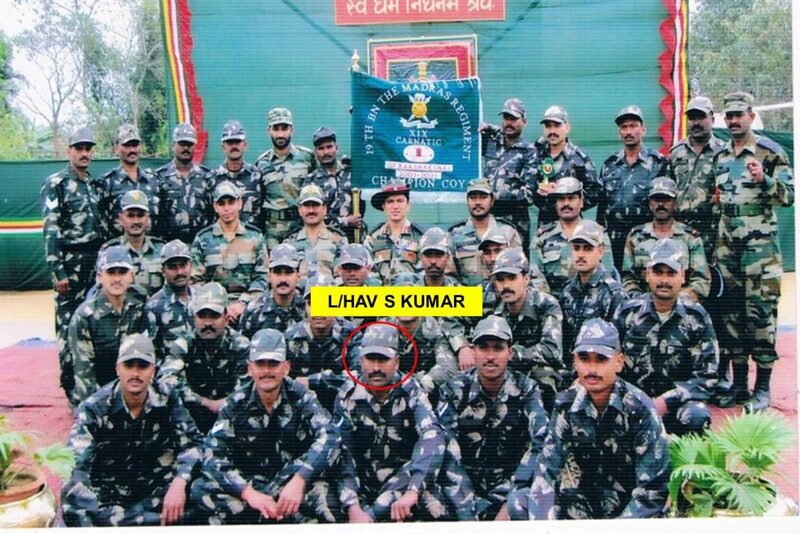 Lance Havildar S Kumar of 19 Madras was from Tejur, Karnataka. 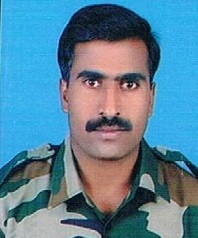 He was enrolled on October 31, 1998, and had the rare distinction of serving in the Siachen Glacier twice. Volunteered to serve in the Siachen Glacier as a young soldier in 1999-2000, Kumar once again chose to serve in Northern Glacier with his own paltan. He also took the active part in ‘Operation Parakram’ on the Western Border from 2001-2002. Then he served in Jammu & Kashmir fighting militancy and was actively involved in Counter Insurgency Operations. He also got an opportunity to serve in the North East and fought terrorists from 2009 to 2011. He then volunteered to serve in Rashtriya Rifles from 2011 to 2013 in Jammu and Kashmir. He was hand-picked by the Commanding Officer to be part of one of the most important posts situated at an altitude of 19,600 feet. 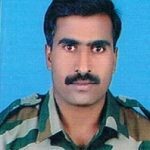 He was one of the ten soldiers who got buried under snow after their camp in the northern part of the Siachen glacier was hit by a major avalanche in Feb 2016. 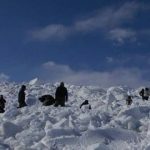 The avalanche struck the camp located in the northern Siachen Glacier, at a height of 19,600 feet, in the early hours of 3rd Feb 2016. The post was manned by a Junior Commissioned Officer and nine soldiers. 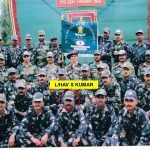 The rescue operations were carried out by specialized teams of the Army and the Air Force which were being coordinated from Leh and Udhampur. Soldiers face extreme risks in manning the inhospitable terrain at heights of 21,000 feet under extreme weather conditions on the world’s highest battlefield. Avalanches usually take place due to the accumulation of snow and are triggered by morning sunlight. In other cases, when the slope of accumulated snow is between 60 to 80 degrees, the instability leads to an avalanche. 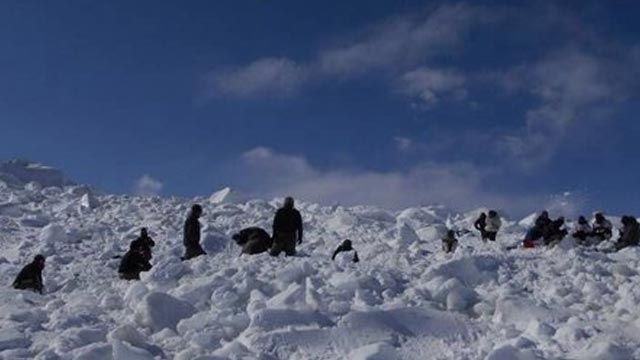 Although the Army has a unit of the Snow Avalanche Study Establishment (SASE) in Jammu and Kashmir, with several observatories at various locations to issue warnings and alerts to the Army formations and units, it could not detect this avalanche and the cause also could not be known. 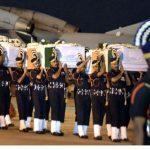 The teams of Army and the Air Force undertook massive rescue operations under extreme weather conditions but could not save the life of this brave soldier. 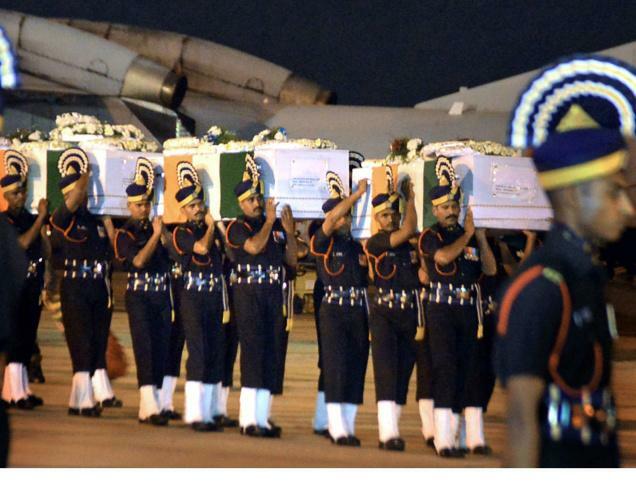 The nation will remain grateful to him for his courage and supreme sacrifice.